25/08/15 – I’m on my hols! So that’s it, out of office is set, suitcase packed, it’s go time! .. Well, after one more sleep! 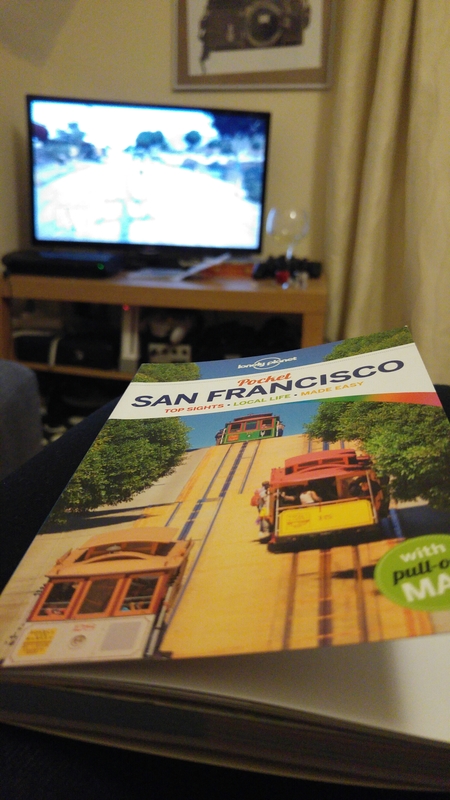 All that’s left this evening is to read up on San Fran and play a bit of GTA.